How to choose universities and colleges? How to choose your high school courses for better preparation for your university/college’s major? 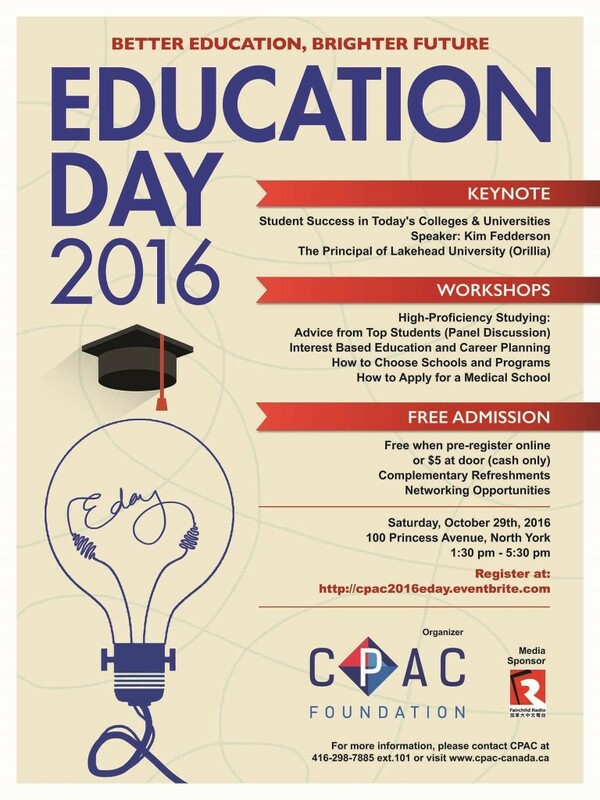 Come to this seminar at the 9th CPAC Education Day on Oct. 29 to get the suggestions from Mr. Shouyi Ma, CEO and Principal of Hanson Canada. This seminar will guide students in choosing and preparing for getting into the type of school that match their interest and other considerations. Topics that will be discussed will include: Qualifications different schools look for in a student – top schools vs. others; features of the university and college education systems in Canada; majors and skills in demand, including non-traditional programs that lead to well remunerated careers; how to identify and match your personal interest when choosing schools and programs; and how to prepare yourself for career development as early as in high school. Born in Dalian, China, Mr. Shouyi Ma immigrated to Canada with his family in 2002. He is a graduate of both Liaoning University and University of Toronto’s Rotman School of Management. 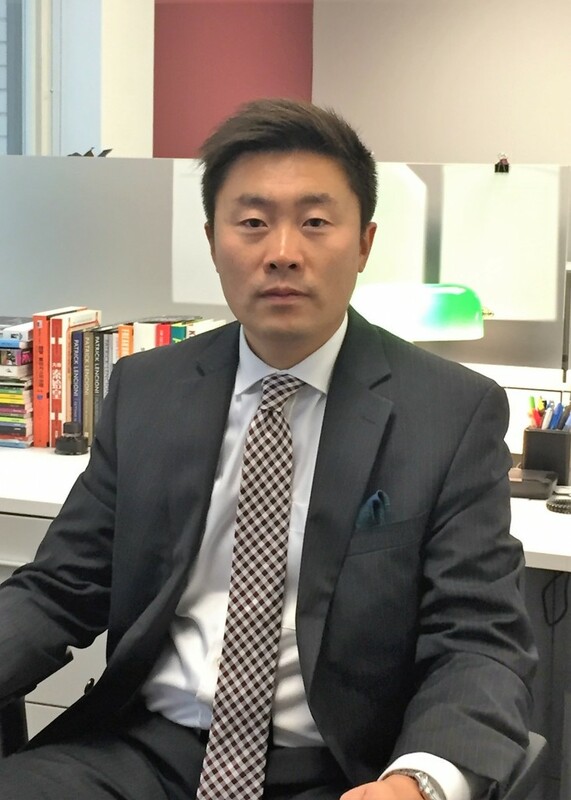 In 2014, Shouyi became CEO and Principal of Hanson Canada, a private education group company headquartered in Ontario that owns and operates schools in Ontario and British Columbia. Shouyi received the 2015 Person of the Year Chinese Business Excellence Award by the Chinese Business Chamber of Canada, and Hanson Canada under his leadership has been selected for the 2016 Canadian Business Excellence Awards for Private Businesses. CPAC Education Day helps immigrant families understand the Canadian education system and prepare their children for their academic and career future. The event provides parents with information that can help their children with making informed decisions on their educational future through expert advice of those in the field. This free event is open to all immigrants, including parents and students. 3. Education Fair: CPAC Education Day is a conference and exhibition where many colleges, universities and education-related service providers will be present, offering ample opportunities for participants to learn everything they want to know about Canadian education. Education Day 2016 is open to the public. Pre-register at http://cpac2016eday.eventbrite.com for free entry ($5 entry fee for walk-ins at the door). Light refreshments provided.